Arthur Amiotte was born in 1942. 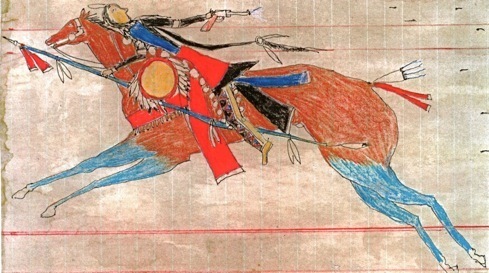 He is a native american painter whose father was Standing Bear. He was a painter that was still heavily influenced by his peoples' culture, having lived on a reservation until he was 6.